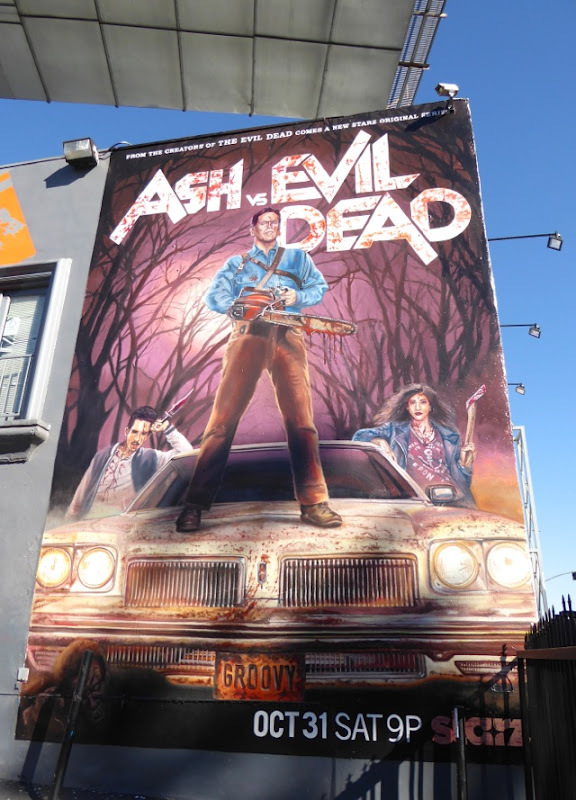 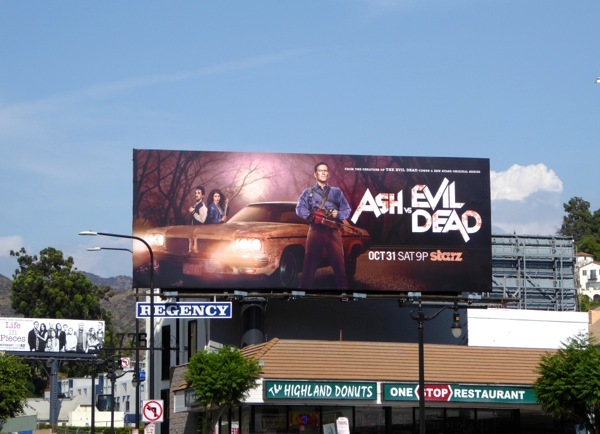 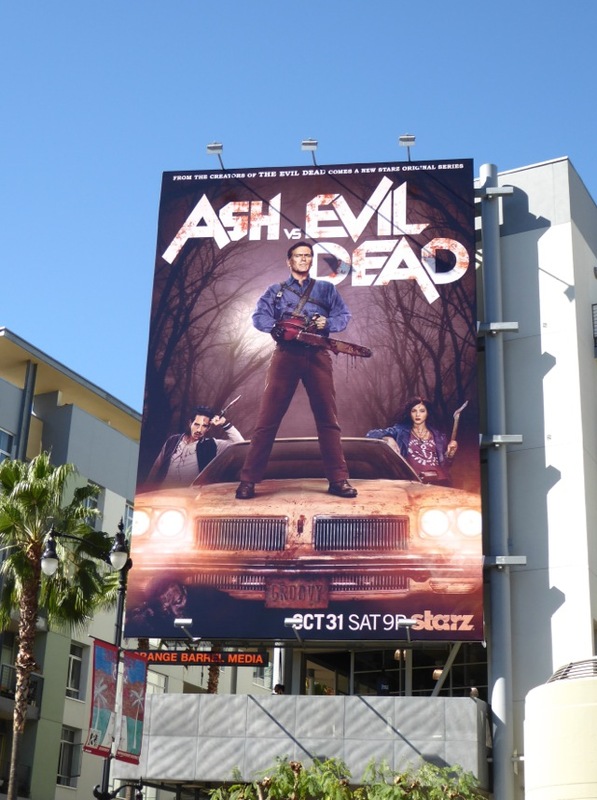 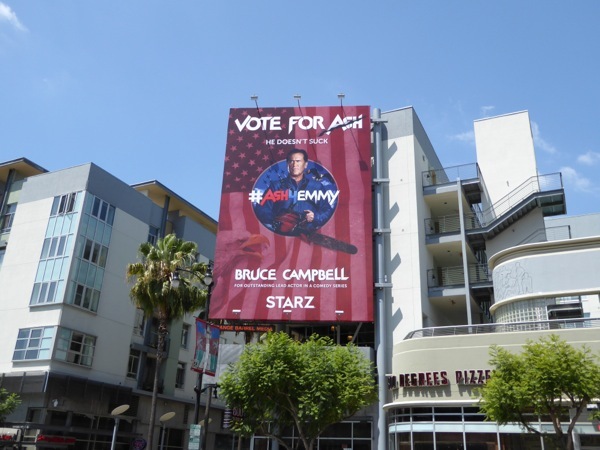 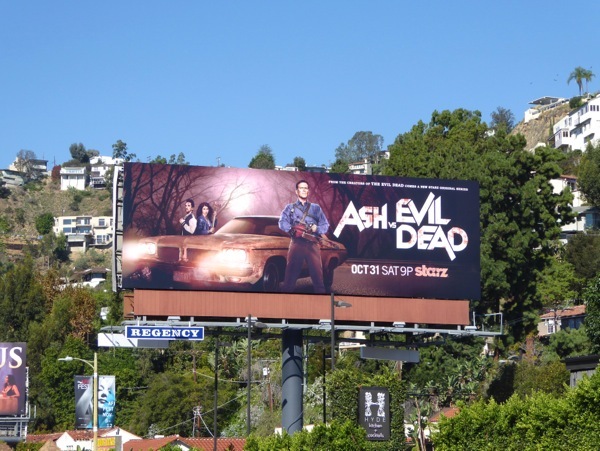 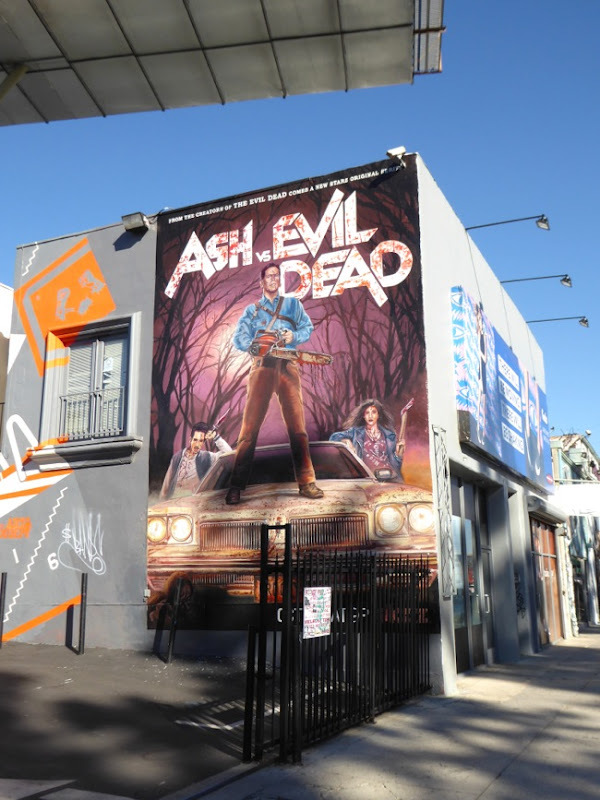 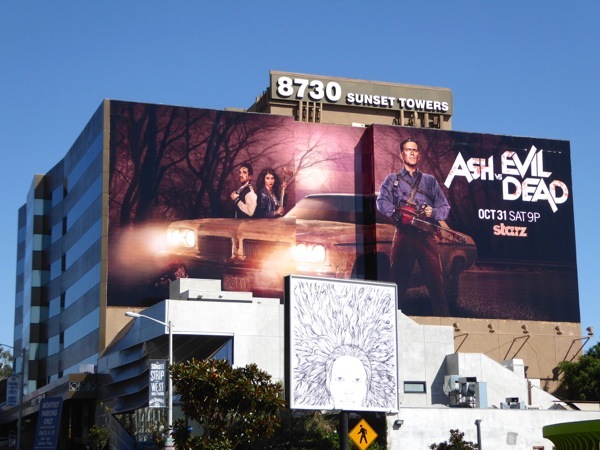 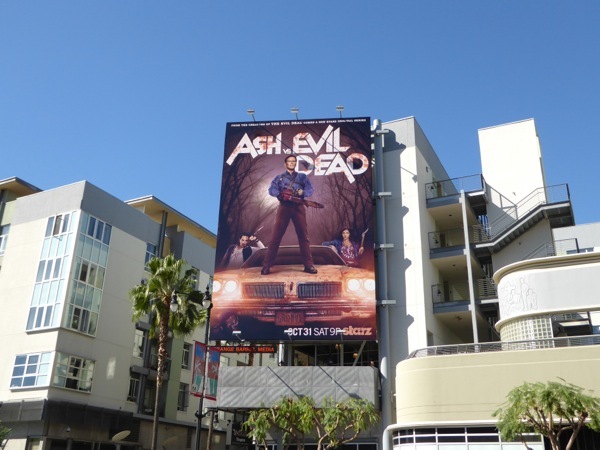 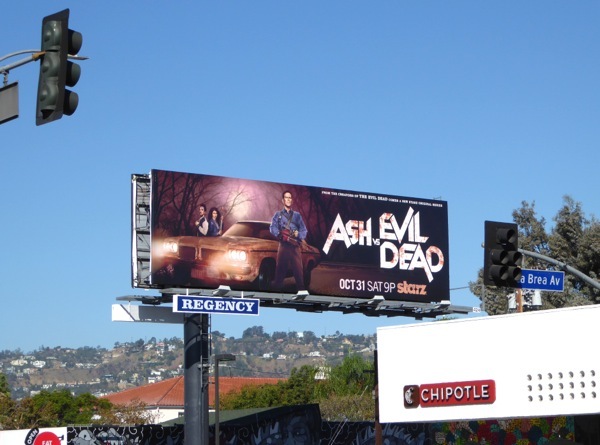 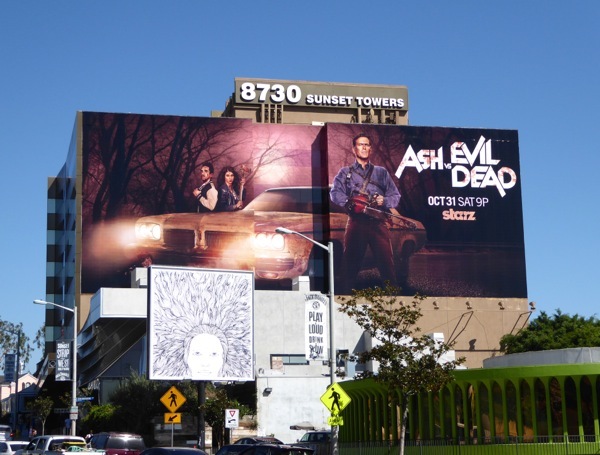 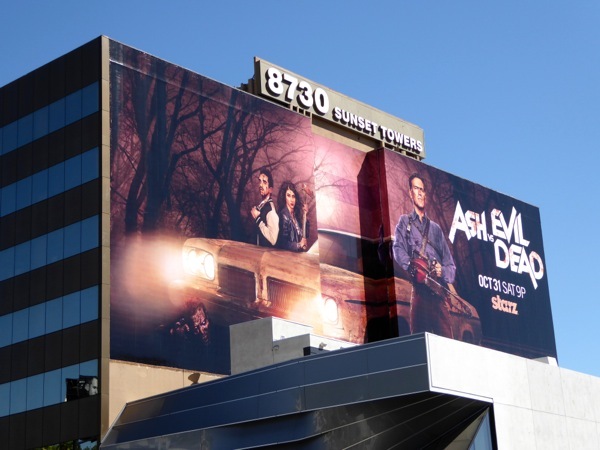 Nice collection of AVED billboard photos. 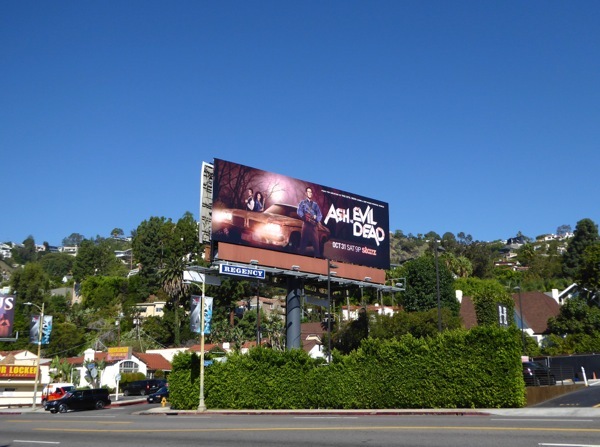 Did you take these photos yourself? 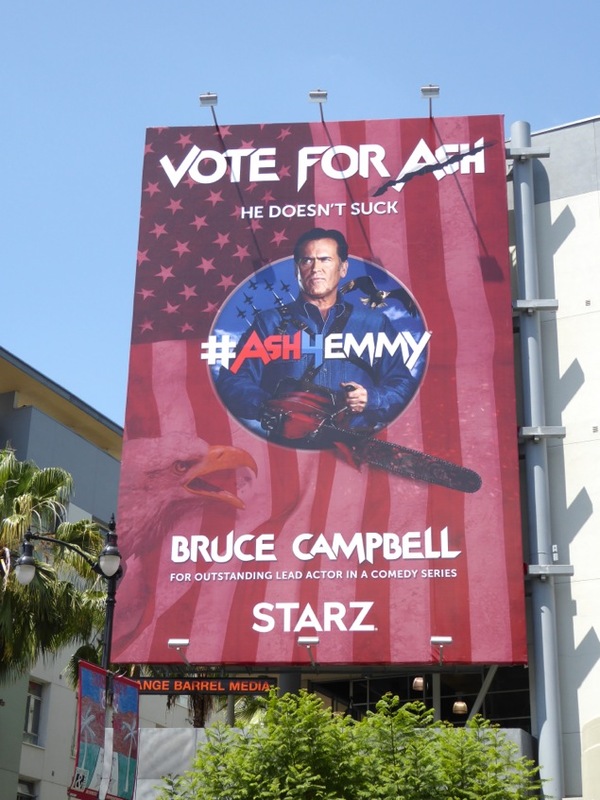 Well done, great service to fans.